Situated at Marland Golf Course, Rochdale, Greater Manchester, Marland Footgolf is a fantastic course for families and small groups of friends. There are 9 holes here to navigate with a range of short and long kicks. 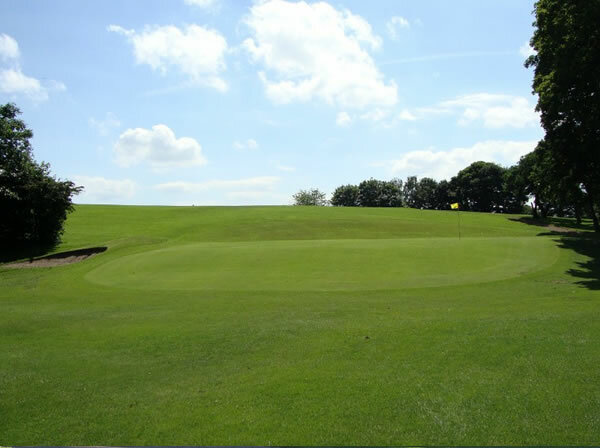 It’s a mature parkland course with various undulations, challenges, trees and even a water feature. Whether you’ve played before or are new to the game, you’ll be sure to have a great time at Marland Footgolf. Do make sure you take the time to book at Footgolf is only available here on Sundays from 1pm until dusk. However, if you’re looking for another day then do give them a call as they are a friendly and flexible venue. 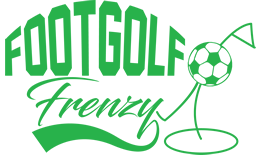 Each round of FootGolf will require a £5 refundable deposit for a football. *Under-14s must be accompanied by an adult (adult doesn’t have to take part).